iPage is the top web hosting provider for many web developers and website owners because of their high-quality yet affordable web hosting packages. Launched in 1999, this company has more than a decade’s worth of experience, expertise, and knowledge when it comes to web hosting. It’s the # 1 choice for small and medium sized online businesses. iPage’s basic hosting plan (Essential Plan) includes all the necessary features and options you need to get your site up and running. At the time of writing, iPage is offering a special introductory price of only $2.75/month – 80% off from its standard price of $9.99/month! Take note, however, that the introductory price is available for the first term of service only and will be automatically renewed at the regular rate thereafter. 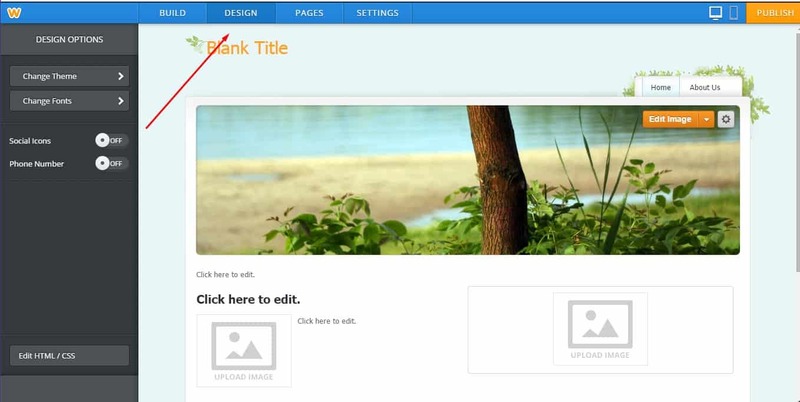 A website builder is a special kind of content management system (CMS). While traditional CMS were built to administer large websites, online website builders are designed with smaller website projects in mind. This means that the is not required to have any special coding or programming skills, or any other technical knowledge like installing a CMS, designing a template, or creating a database. Website builders are ideal for individuals, freelancers, creative professionals, small businesses, and startups that require a website or online store. 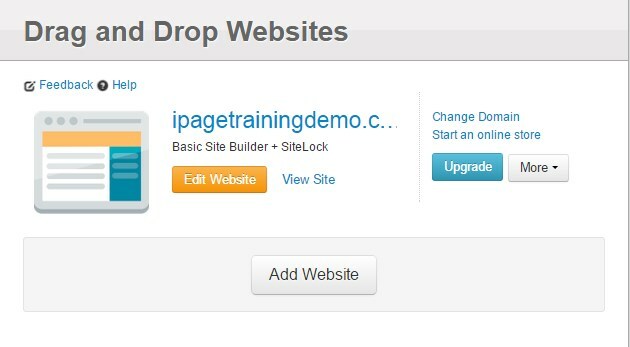 Website builders are free on all of iPage’s web hosting packages. You have plenty of options when it comes to building and designing your own site. 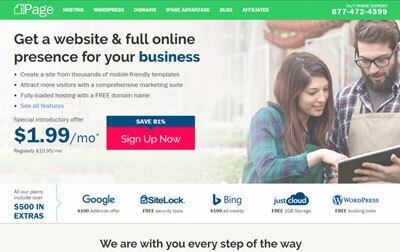 Blogging and CMS options like WordPress and Joomla can easily be installed via the Mojo Marketplace; while the Weebly drag-and-drop site builder makes it easy for you to create and customize a professional-looking website in just minutes. Just as it says, you can simply hold, drag, and then drop elements to your page! 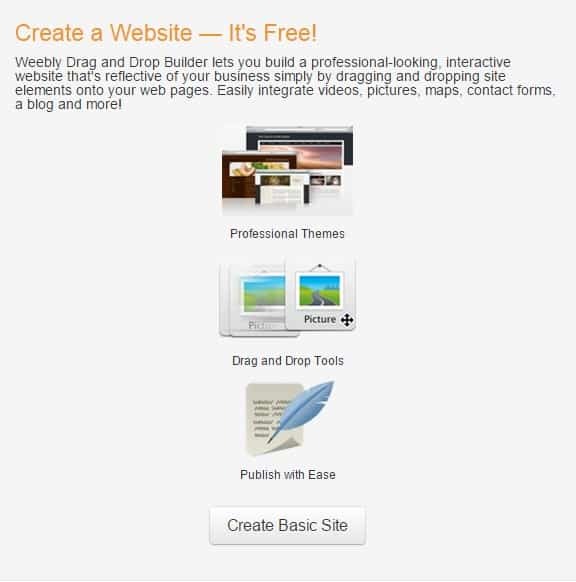 Weebly is a simple and easy-to-use website builder that enables you to create unlimited number of websites on your iPage account. It can only be accessed through your iPage control panel. Login to your iPage control panel. 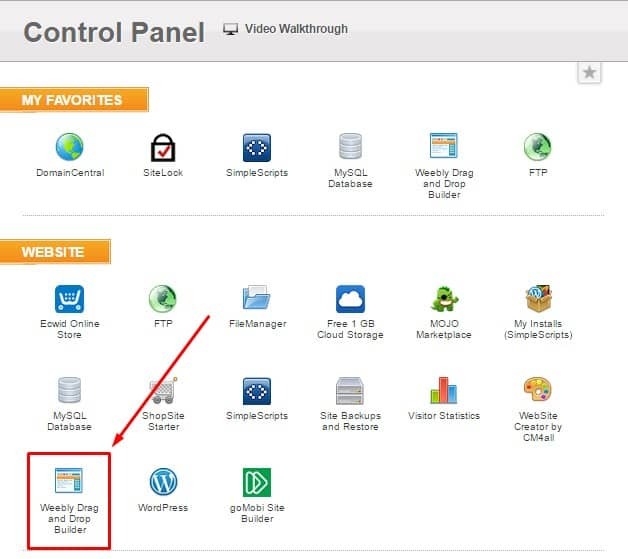 From the control panel, go to the Website section and click on the Weebly Drag and Drop Builder icon. Choose the domain you want to use. Please note that the default is your primary domain. Click on the Edit My Site button to begin. You will then be directed to another page. 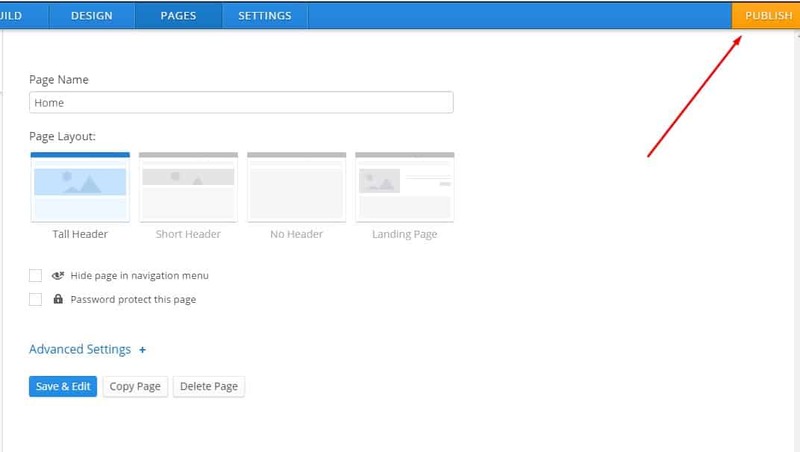 From there, choose a design and template for your site by going to the Design tab. Once you’re done, go to the Pages tab. Enter the necessary details, like the Page Name and Page Layout. Click on Save & Edit once you’re done. Once everything is done, click on the Publish button found at the top right corner of the screen. A confirmation pop-up will be on your screen once you have successfully published your website. Click the link to your website to view your page. And there you have it! Simply and easy, right? 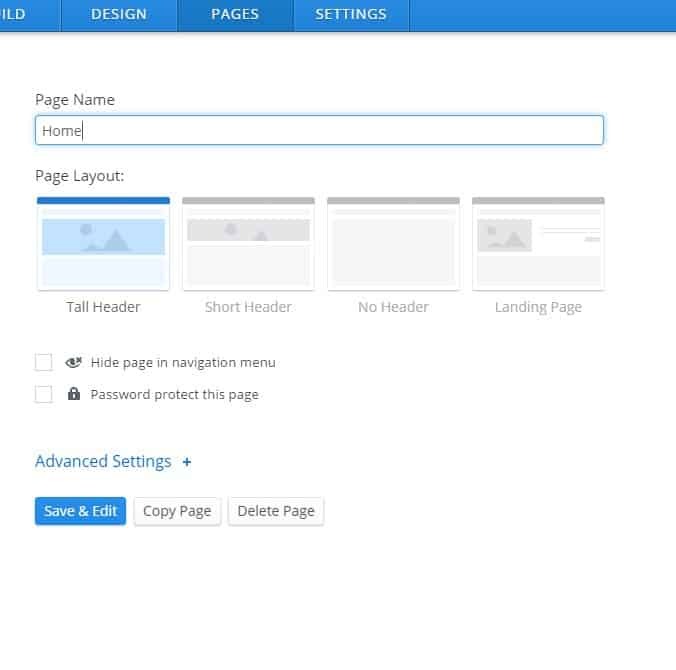 With the Weebly drag and drop builder, you no longer have to hire a professional to do the job for you. You can do it yourself without touching a single line of code! I’ve been using WordPress for years but I like the idea of a simple, clean and code efficient system like Weebly. I’m trying to find out if there is a desktop version of the software so I can build sites off-line – can you help?